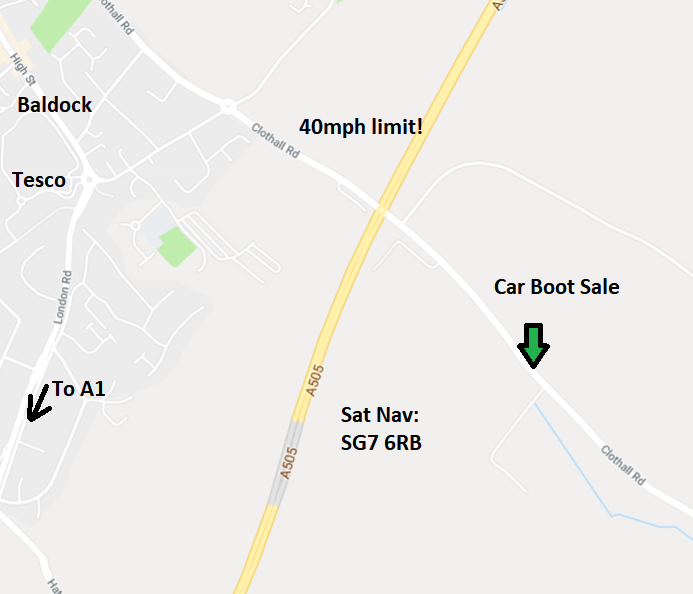 You can find us on the A507 just outside of Baldock. Coming from the A1 take the second exit from the ‘Tesco’ roundabout, follow this road to the next roundabout and then turn right. We are on the right just up the road. For Sat navs use SG7 6RD which will bring you close enough to the field.